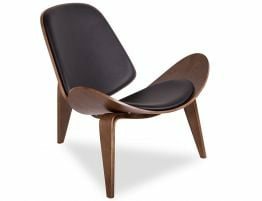 Evoking a Scandinavian modern contemporary look, the Leni Lounge Arm Chair offers the perfect accompaniment to your living space. 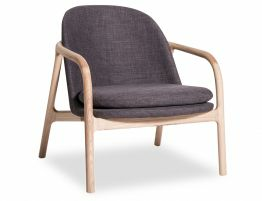 The Leni Lounge Arm Chair is built to last with a solid ash wood frame in a natural finish with generous cushioning topped with a charcoal linen blend upholstery. 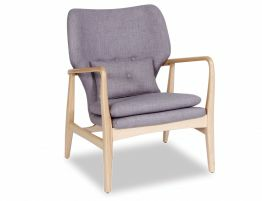 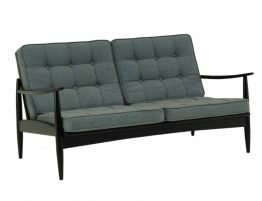 A minimal hardwood frame, tapered legs and curved arm rests add good looks while the amply soft padded seat and back adds suburb comfort. 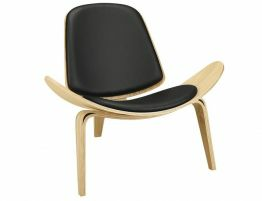 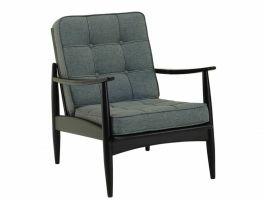 Add a dignified and chic modern vibe to your home with our Leni modern Lounge Armchair. 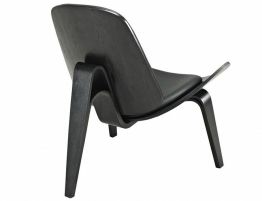 The Leni offers an on point update for any living room, home office or bedroom.